15 oz. 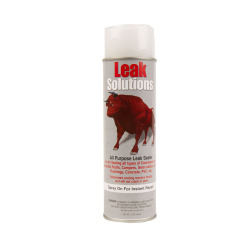 Silver Aerosol Instant Leak Sealer | U.S. 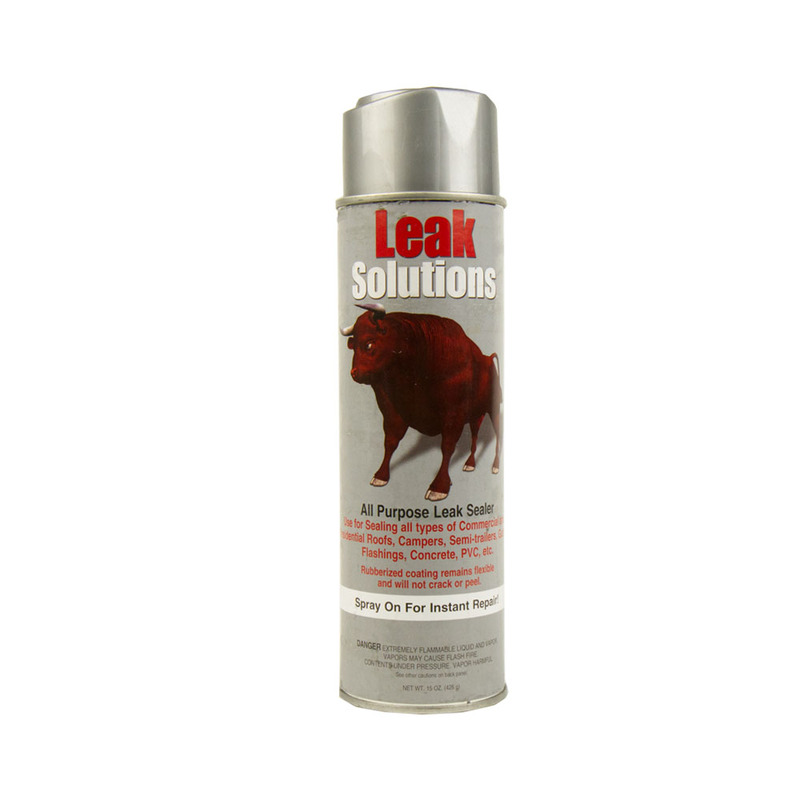 Plastic Corp.
A revolutionary product proven to adhere to almost any surface simply by spraying it on, will provide years of protection. Covers 15 to 30 sq. ft.